does this product adversely affect other insects besides mosquitos. Is it a natural product? 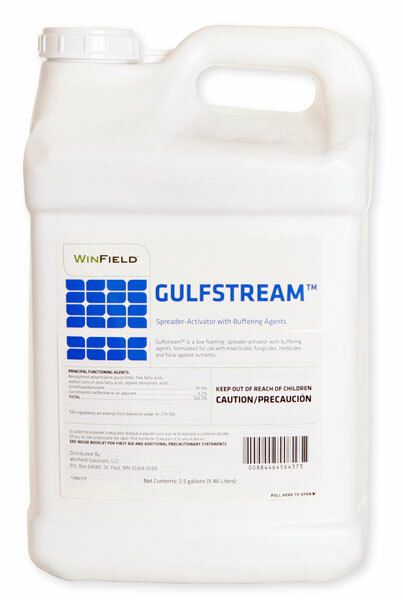 Gulfstream is not a pesticide and has no pesticidal properties. It will not kill mosquitoes or anything else. It is basically a product that you "ADD" to a pesticide to make it stick better to grass and plants. It is like adding a tiny bit of soap to your chemical spray. It makes it work better, by enhancing the wetting characteristics of the spray. It makes water wetter and makes it stick better.